Austin Evans, a technology video producer on Youtube, recently compared Opera 15, Firefox 22, Chrome 27 and IE 10. He tested the browsers' speed, security and performance in a variety of ways. The first test Evans used was Peacekeeper. This is a very general test find which browser offers the best performance for your desktop. 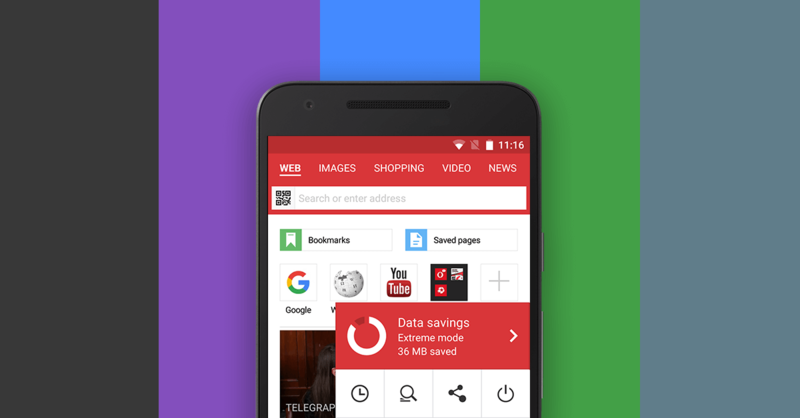 In this test, Opera 15 got the best score, closely followed by Chrome 27. While the Peacekeeper and Octane tests give an overall view of the web browsers performance, the next tests focus on specific areas on the web browser. The HTML5 test indicates how a browser supports the HTML5 standard. HTML5 is designed to give you everything you want to do online without needing to install additional software, such as playing videos or games and listening to music. In this test, Chrome 27 got the best score while Opera 15 was close behind. Supporting the HTML5 standard means that the browser is future-proofed for the next generation of web applications. When it comes to memory usage, the key is to test how quick the browser operates on your desktop. Simply put, the more memory a browser uses, the slower it will run. Here, Firefox got the top score while Opera also got a decent score. Lastly, Evans tested the browser's security with Browserscope. This test measures if the browser blocks harmful interactions between sites. Chrome 27 ended up on top with Opera very close behind. 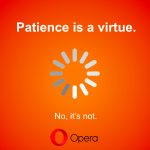 Measured across all of Evans' tests, Opera 15 got the best scores. The review showed that Opera was the fastest web browser, closely followed by Chrome 27. Opera 15 also got solid scores in the other single tests, which resulted in the browser getting the top overall score. You can check out the full video below.